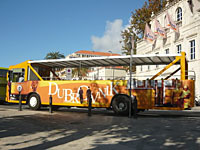 Dubrovnik is well connected with other parts of Croatia regarding bus travel. There are usually several buses per day going to the most popular destinations within Croatia. 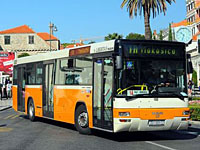 There are also several bus lines connecting Dubrovnik with international destinations, usually departing once per day. 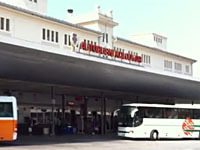 Transportation by bus is considered a good alternative for all travelling on a tight budget. If you have limited time to travel you might consider affordable car rental deals in Croatia.